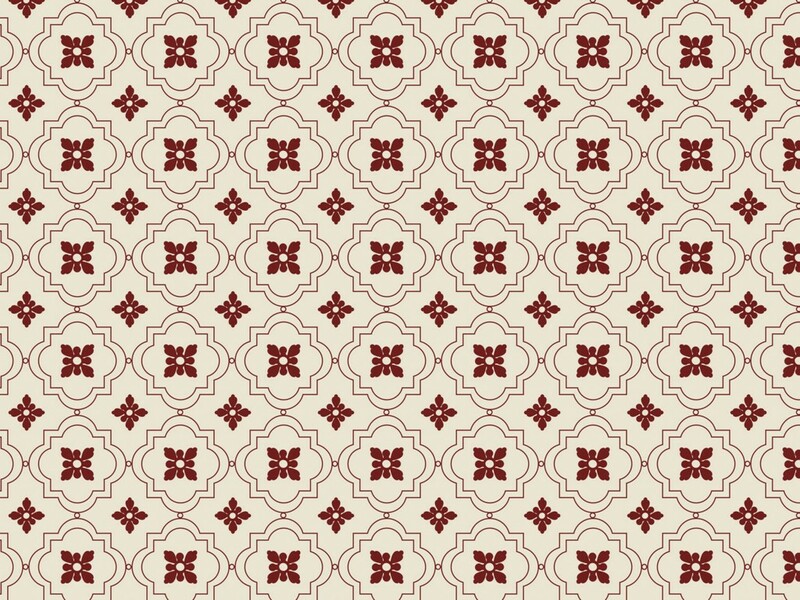 A free pattern today and this time a very simple one designed to be used as a wallpaper or general background. This is a nice 1960s style wallpaper or general purpose design which is available in three colours. I have not included a bump image but it is easy to make your own if you want to use this for 3D work. It is uploaded to Flickr with a CC licence.